At this time of year, I find myself racking my brains to find good gifts for the people I need to. I’m always one for trying to think out of the box and buy gifts that are a little bit quirky so I’ve rounded up a few of the ideas I’ve had for the lovely ladies in my life! 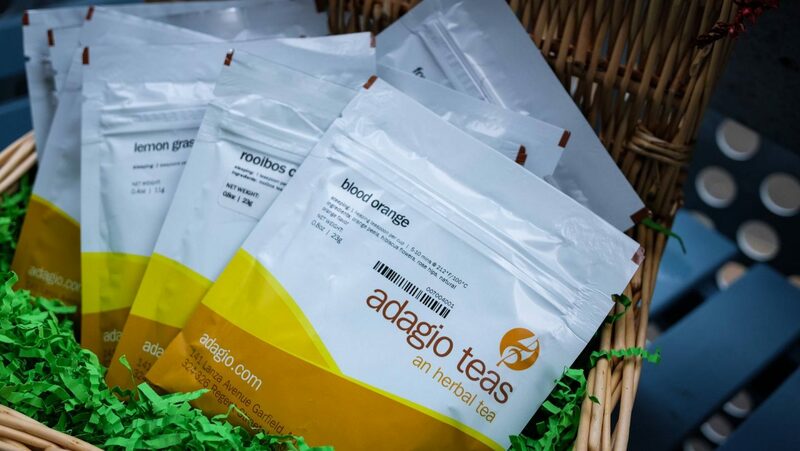 The packets you can purchase from them are all loose tea, so you’ll need to purchase a porcelain cup with a lid and a stainless steel infuser to make the most of them. 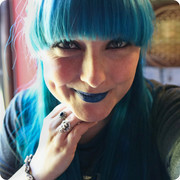 I, of course, have the blue one! It makes having loose tea really easy as I often find it a bit of an annoyance when you don’t have a strainer to hand but want a really flavoursome tea. They also have a huge range of teas that are caffeine free so these are perfect for people like me who can’t have caffeine or just like to have a great cuppa before bed that won’t keep them up! From one end of the drinks spectrum to the other with cocktails! During the festive season, most people love a tipple of two and one of my favourites is the Bakewell Tart Cocktail! 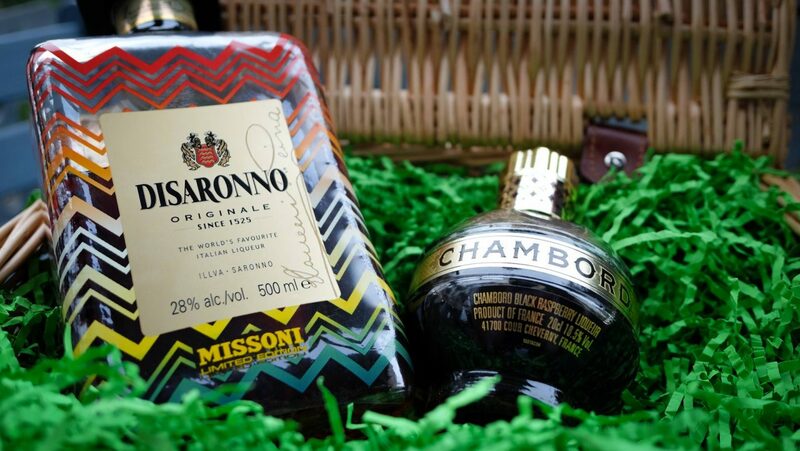 So I thought about making people little hampers of what it takes to create their favourite cocktail! All I need to add to this to mix up my cocktail is a little Lemonade! Lots of cocktails only have a few ingredients such as many Bellinis, frozen Champagne Slushes and plenty of Margaritas too. This could easily work as a Secret Santa gift too as you can buy miniatures of most spirits to make it within your budget. If the lovely lady you’re buying for is an animal lover but can’t have her own pet where she lives then why not sponsor one?! 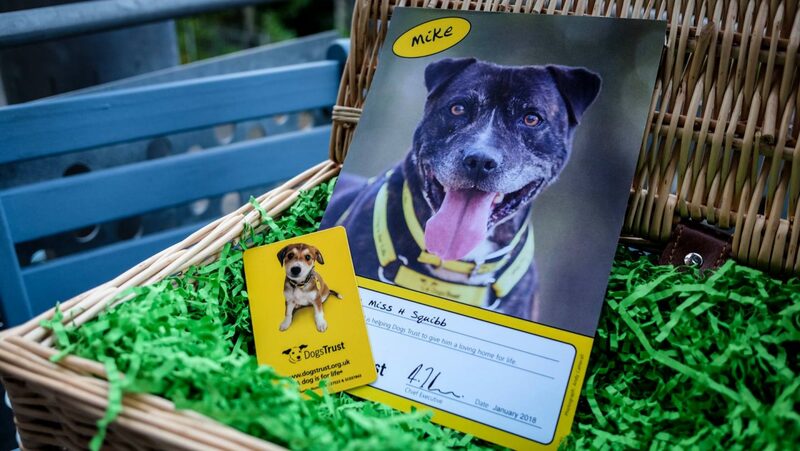 I sponsor the very lovely Mike (obviously) from Dogs Trust and these letters and photos warm my heart! I’d love to offer him a full time home with us but living in a flat isn’t somewhere I’d want to have a dog as they can’t access the garden easily and he’s quite a big lad, but I can pay a few quid a month to make sure he has plenty of treats! There are so many options of animals you can sponsor as gifts if they’re not a crazy dog person like I am; Cats.org.uk have some cuties that need some love, Redwings Horse Sanctuary has so many noble steeds to pick from (I have a sponsored horse here too and have done for at least 25 years!) and Hopefield Animal Sanctuary has such a vast choice of animals that all need a little bit of help too, I already sponsor Rocket and have my eye on Vlad the Iguana next. It’s a really rewarding gift and with all of the places I’ve mentioned, you’re able to go and visit your chosen animal. There are so many awesome gifts out there for the travellers in your life, but this one has topped my list by quite some way! It’s from the Traveller Collective and Darryl started Traveller Collective with a simple goal. Create something for people who love to travel and want to do something about these massive inequalities. Something that inspires us to continue to explore this beautiful world while helping provide the basic necessities of life to those that need it most. 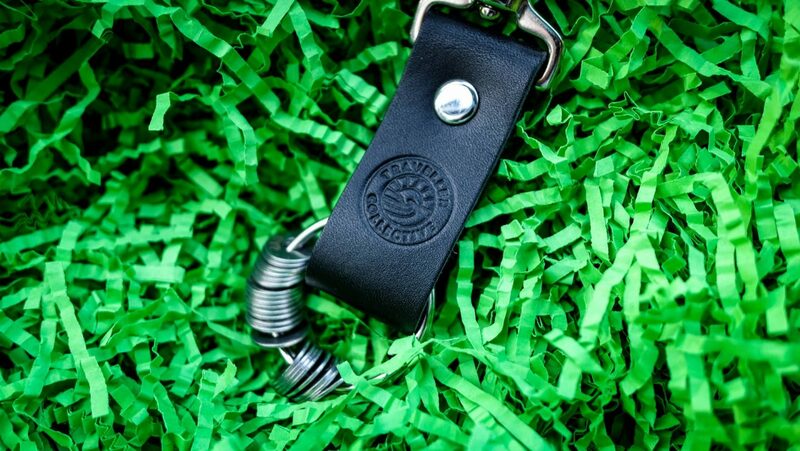 I fell in love with their Leather Clip (vegan leather also available) and each of those tiny rings has been handed engraved with each country I have visited, there’s 24 in total and I’m hoping to keep that growing! My thoughts when buying my amazing keyring was to do a bulk purchase at the end of each year with the new places I’ve been to that year. You can have the year that you visited each country engraved too but as I’m one of those that have been to lots of places more than once, some such as America 8 times, I decided to leave that off. It’s such a personal gift and I just love how well made they are too! "A Gift Guide for the Classic Gentleman in Your Life *"
"How to Find the Best Villas and Rentals in Greece *"